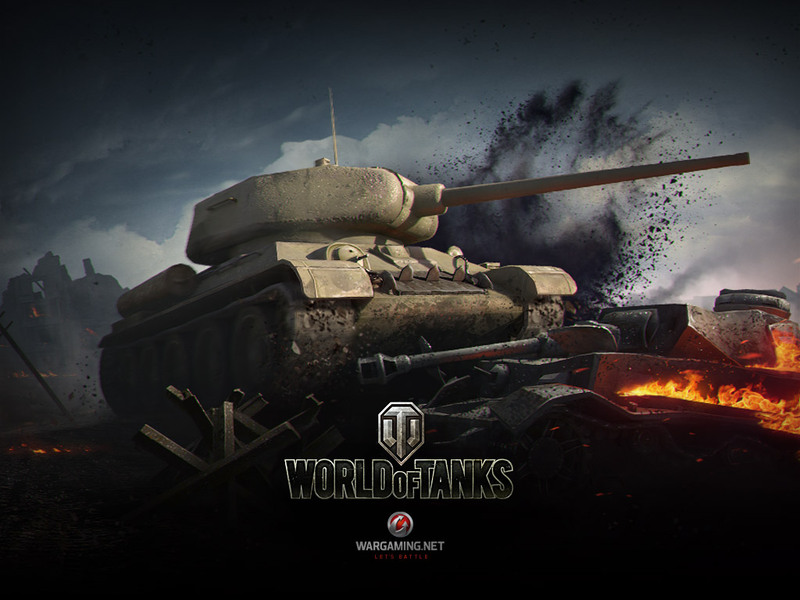 Many of you have asked for our login screen images to be made available as wallpapers. 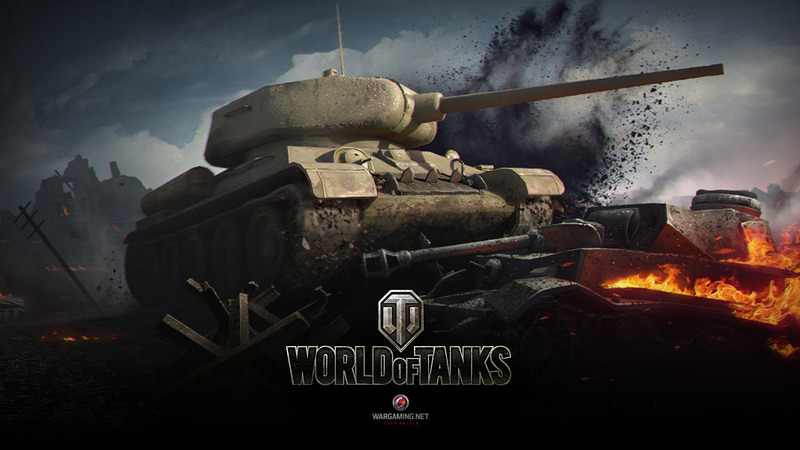 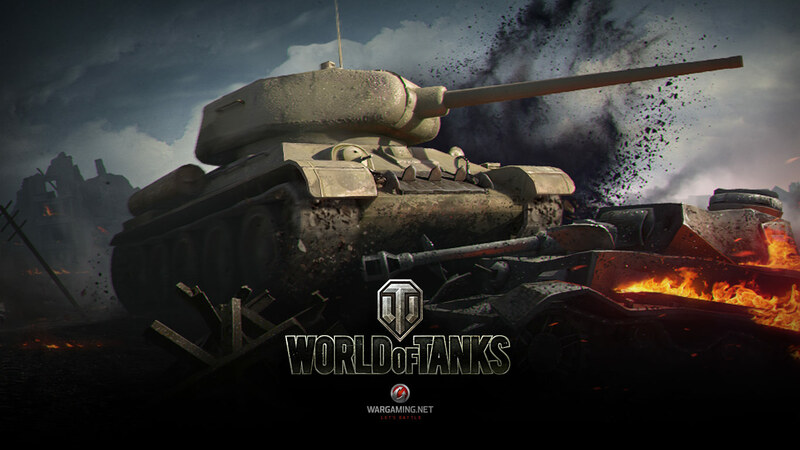 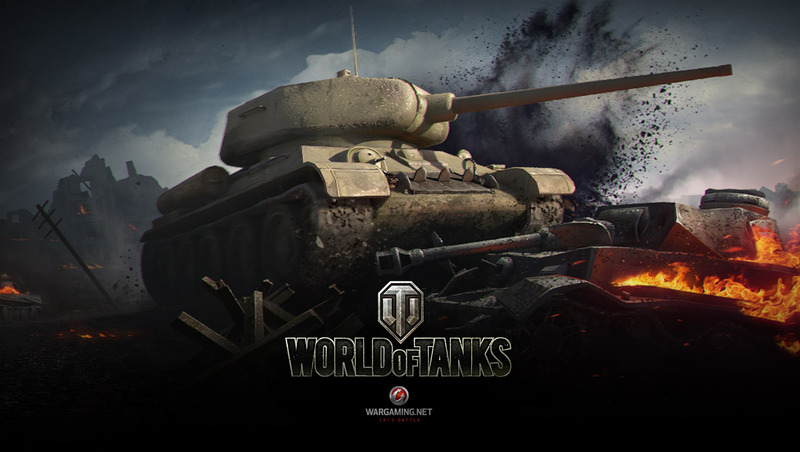 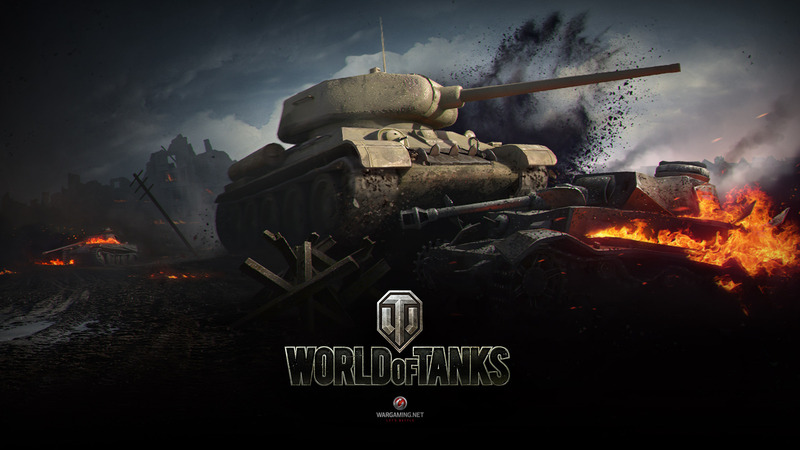 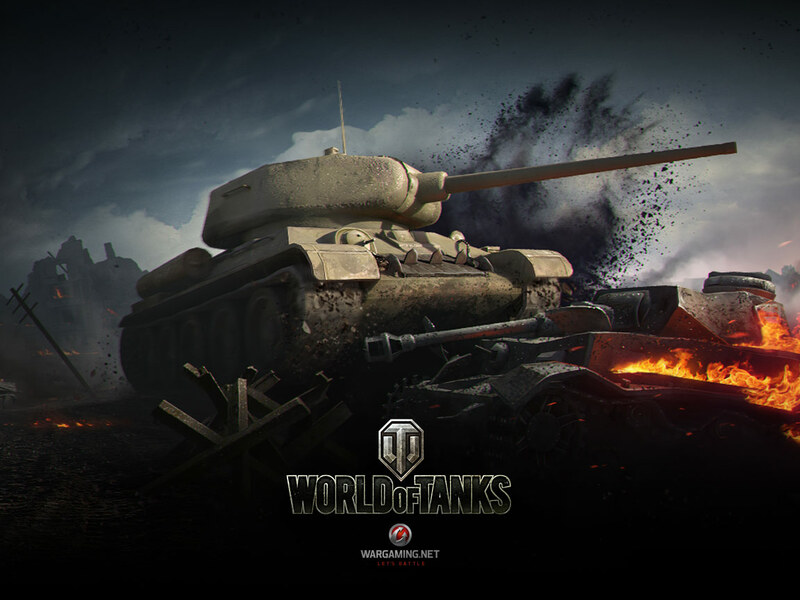 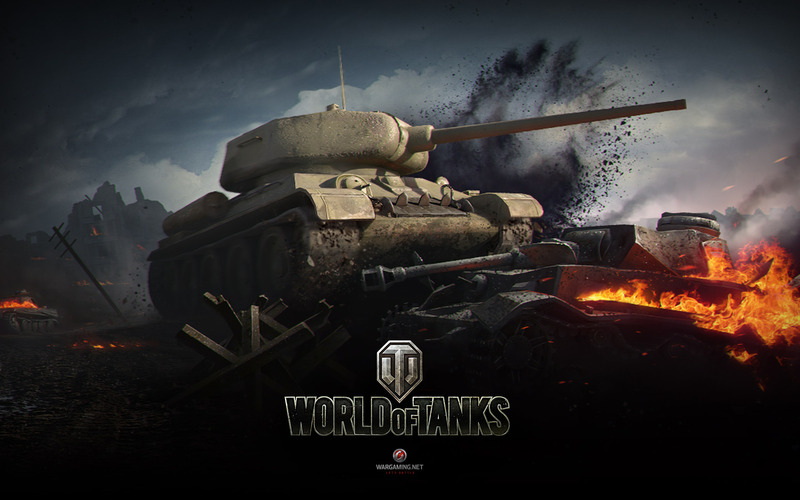 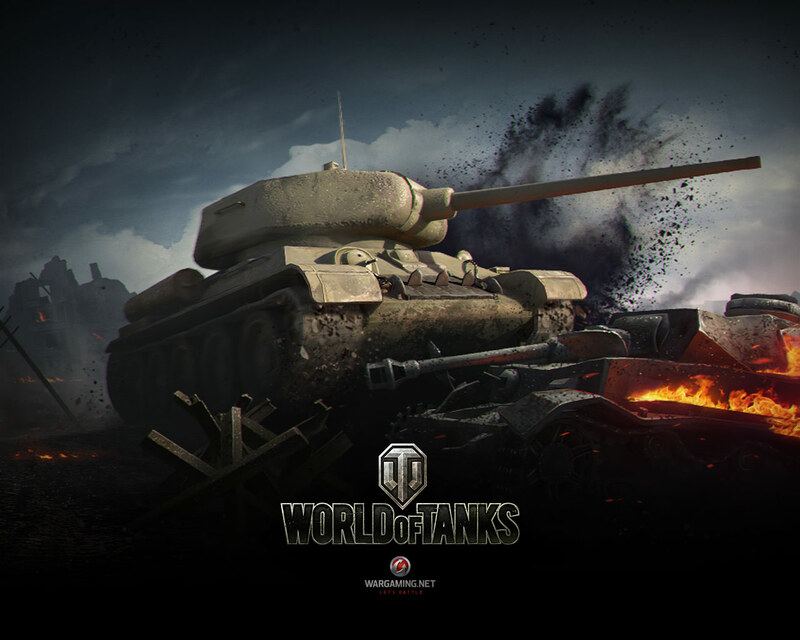 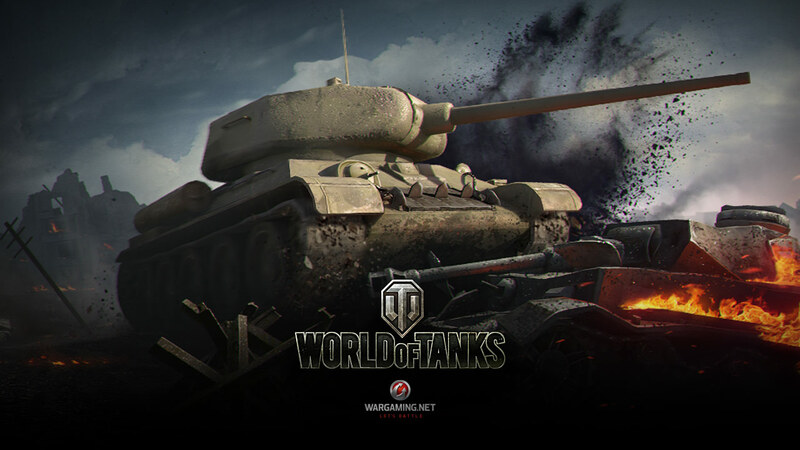 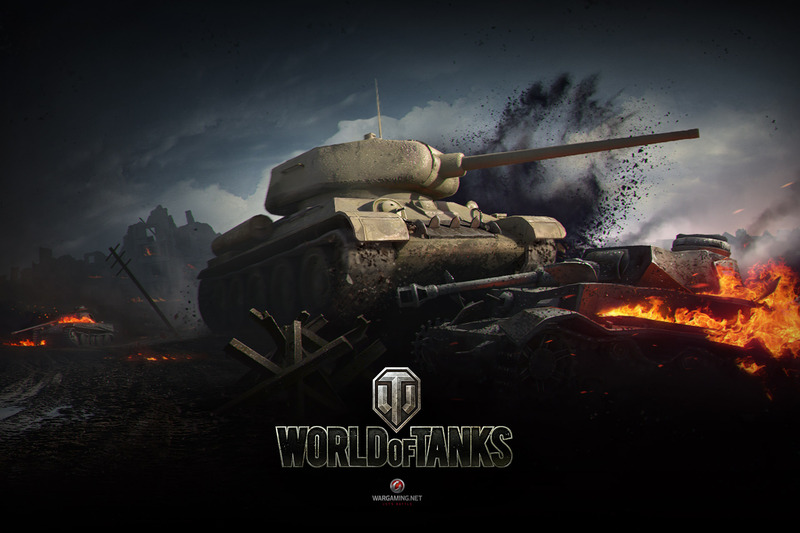 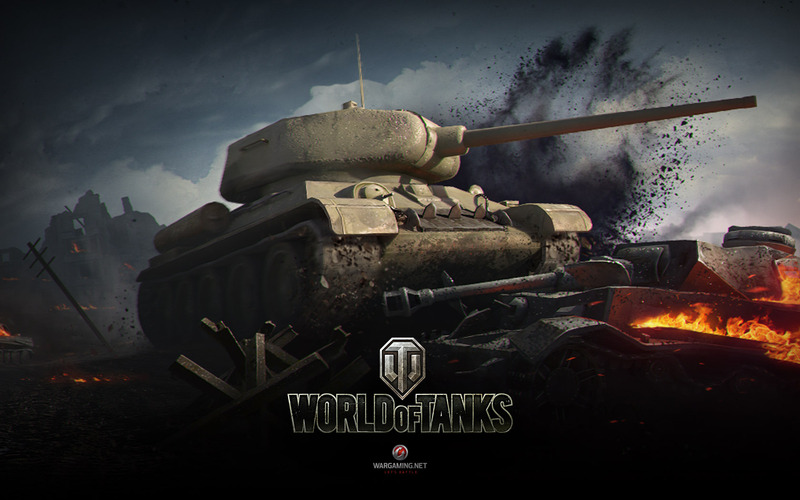 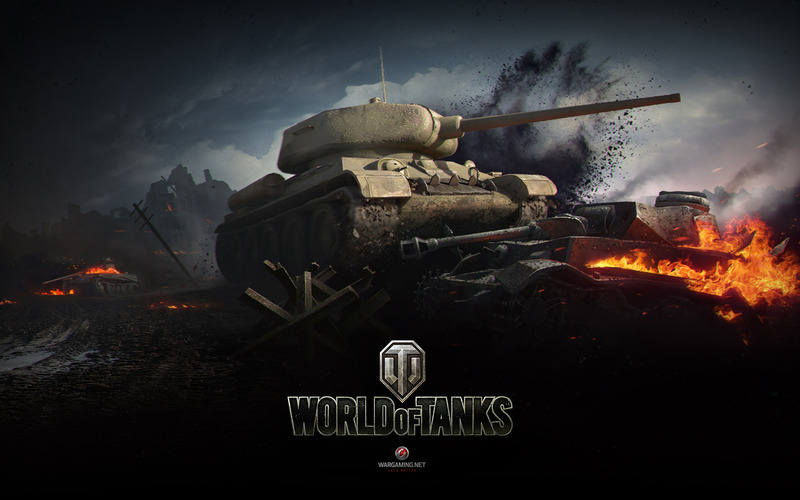 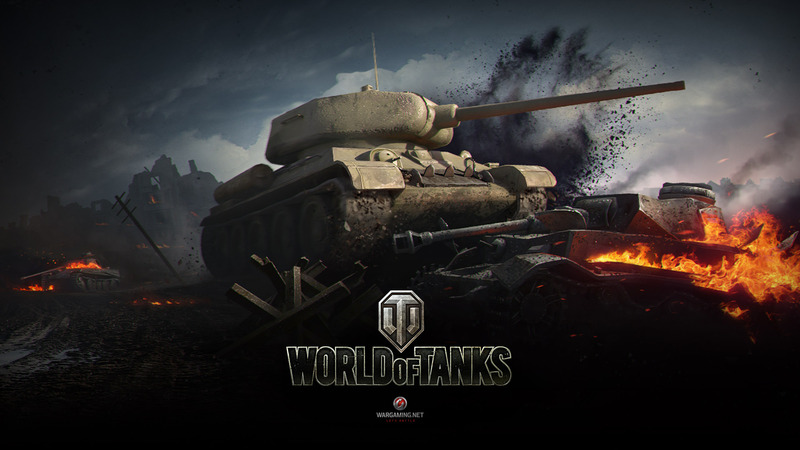 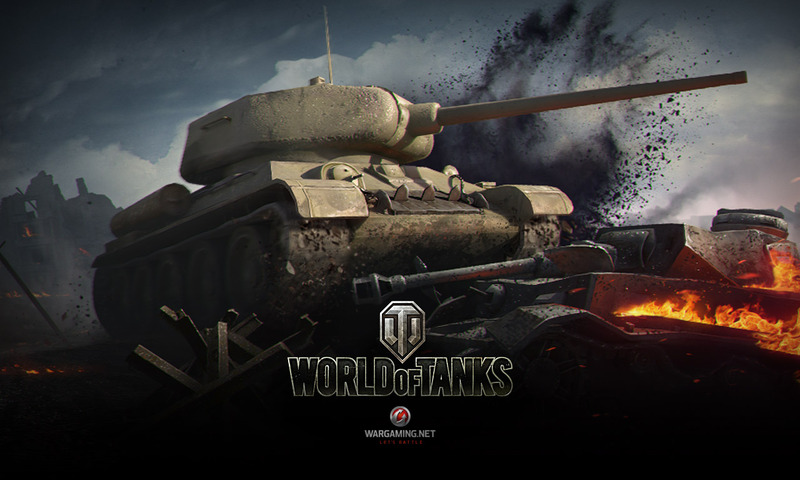 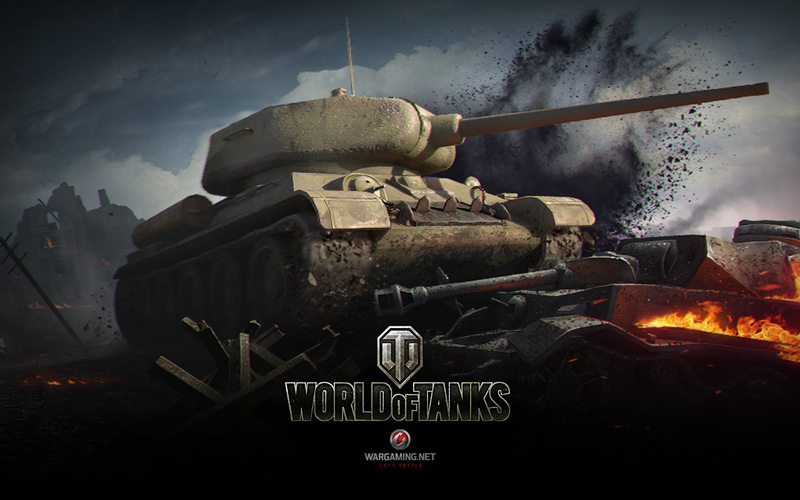 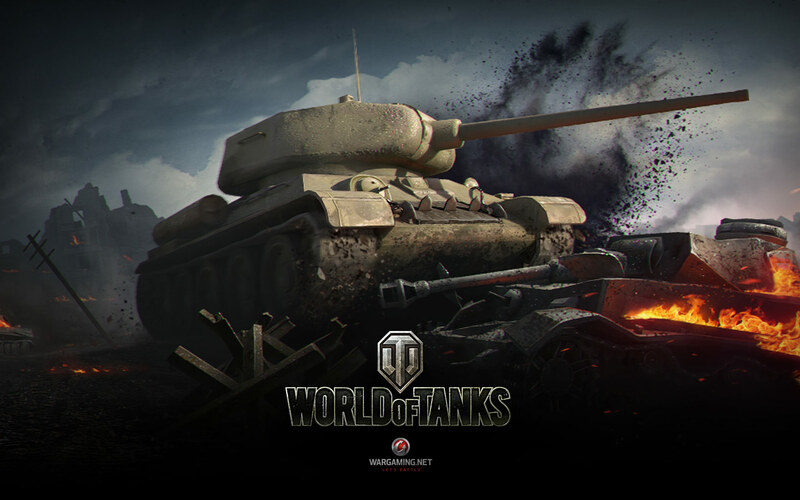 Last time you could enjoy the fearsome Conqueror, this time we offer you the Soviet Tier VI medium tank T-34-85! 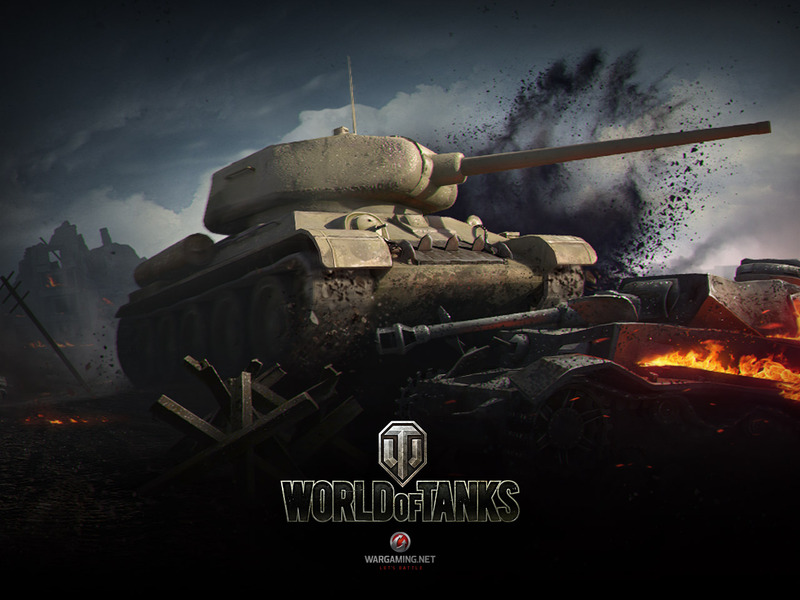 Keep your eyes open for more wallpapers very soon!